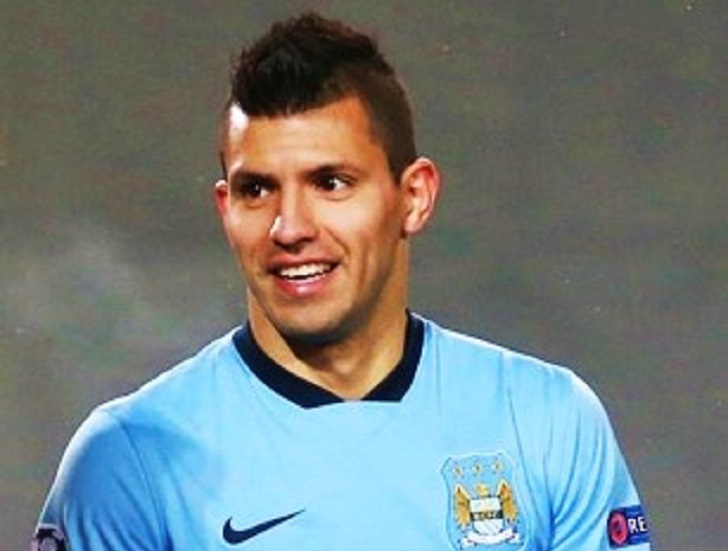 Home UEFA Champions League Can Manchester City Finally Achieve European Glory? 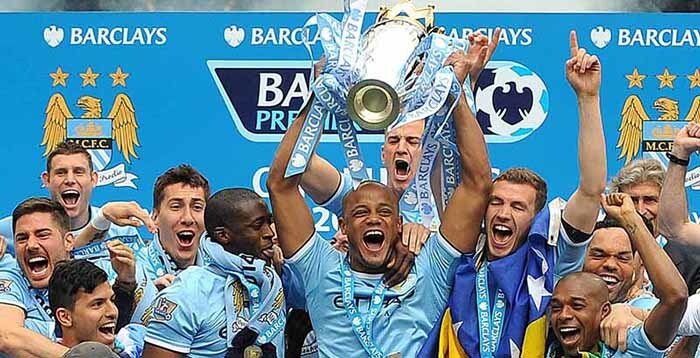 Can Manchester City Finally Achieve European Glory? Manchester City experienced a huge turn in fortunes when, ten years ago, the Abu Dhabi United Group took their ownership. Rejuvenated by this huge financial boost, Manchester City signed some great players and managers over the last decade. The gains were immediate. Over the years, Manchester City has developed into one of the most attractive clubs in England, winning the competitive premier league three times since Sheikh Mansour’s takeover. Sheikh Mansour, has splurged huge amounts of money, and it is no secret that his ambitions are not limited to domestic success. Only an European glory can be the ultimate satisfaction. 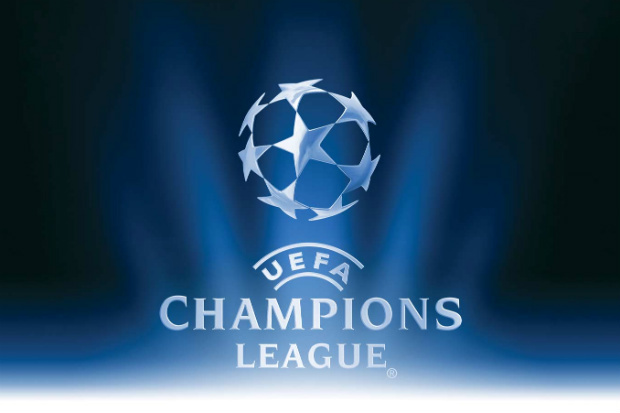 Yet, Manchester City has consistently been somewhat of a disappointment in the UEFA Champions League. Since 2011-12 they have played in the league every year, but only managed to reach the semi finals once, facing group stage exit twice and round of 16 exit thrice. With some of the most expensive players in the squad, Manchester City ought to break their Champions League jinx. With Pep Guardiola as manager since 2016, Manchester City’s domestic dominance have reached new heights. In 2017-18, Manchester City not only won the league, but broke many premier league records, which includes reaching 100 points, and leading the second placed Manchester United by 19 points. Pep Guardiola might have answered critics who had doubted his ability to succeed in English football, but he is yet to deliver in Champions League. Under him, in 2016-17, City stumbled at the round of 16 against the French club, Monaco. A lot was expected in 2017-18, when they were going great guns, yet they were humiliated in the Quarter Finals by fellow English club Liverpool, losing in both the legs. Questions have been raised whether City is lacking determination or the experience to make it big in Europe. This season Guardiola’s team has started where they left last season. In the 12 matches played so far in the premier league, they are at the top of the table, yet to lose a game, scored 3 goals per game (on average). However, in Champions League they have suffered a loss against Lyon, and needed a late winner to seal three points against Hoffenheim. Although their later performances were much more reassuring, it remains to be seen how would they fare against big names of Europe in the knock out stages. However, there seems to be a specific advantage this season – some of the European giants might not be at their best. This year, some of the European biggies look bit out of form, something which City would like to capitalize on. German Giants, Bayern Munich started uncharacteristically under their new manager Niko Kovac. Bayern Munich, who have won the last 6 seasons of Bundesliga, are now in 5th position, 7 points behind the table topper -Dortmund. Although only 11 matches have been played, the current form might indicate their doom in the Champions League. After the exit of Manager Zinedine Zidane and star player Cristiano Ronaldo, Real Madrid, winner of the last three Champions League, didn’t had the best of starts. Real Madrid find themselves in the 6th position in La Liga, which includes a loss against Barcelona. In Champions League, they experienced a shock loss against CSKA Moscow. Newly appointed manager Julen Lopetegui has already been sacked, and now being managed by former Real Madrid player Santiago Solari, as a caretaker. Barcelona, although in the top of the table have had a rough ride with 2 losses and 3 draws. French giants, PSG are trampling over their opponents in Ligue 1, but their form in Champions League haven’t been convincing, and they might even face a group stage exit. 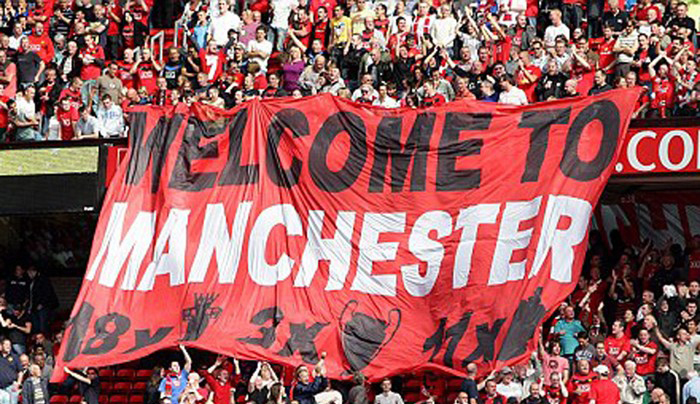 Apart from Liverpool, who have started well, none of the English clubs looks to be of much challenge as well. Manchester United are already struggling, while Chelsea and Arsenal have not qualified for champions league this season. Italian club Juventus, boosted by the signing of Cristiano Ronaldo, are doing extremely well both domestically and in Champions League, barring a surprise home defeat against Manchester United. They must also be sensing a realistic opportunity to win the Champions League this season. Considering Manchester City’s momentum and the form of many European clubs, Pep Guardiola must feel this season to be the perfect opportunity to make an impact in the Champions League. Indeed, most football predictions today are in favour of Manchester City gaining European glory and it may be worth putting money on them. With a top class manager like Pep Guardiola and a squad consisting of top talents like Sergio Aguero, Gabriel Jesus, David Silva, Leroy Sane, Riyad Mahrez, Raheem Sterling, Kevin De Bruyne, Kyle Walker, John Stones, Ederson, anything is possible.